« Six Upper West Side buildings are open for viewing during Open House New York! Don’t miss two of LW!’s most renowned walking tour guides as they share favorite UWS sites for the 2016 Open House New York annual weekend. Central Park West’s twin-towered skyline. Classic- and Renaissance-inspired institutional buildings. Tree-lined brownstone blocks. A world-renowned entertainment palace. These are some of the iconic landmarks that make the Upper West Side one of the most beautiful and vibrant neighborhoods on the planet. Join architectural historian Francis Morrone (named one of the 13 best tour guides in the world by Travel + Leisure magazine) on a trek through the Upper West Side on Sunday, October 19th. The tour begins at 1pm; advance reservations are required and accessible via the OHNY website. Join architectural historian and author Anthony W. Robins in exploring Art Deco-style buildings from West 85th to 103rd Street. 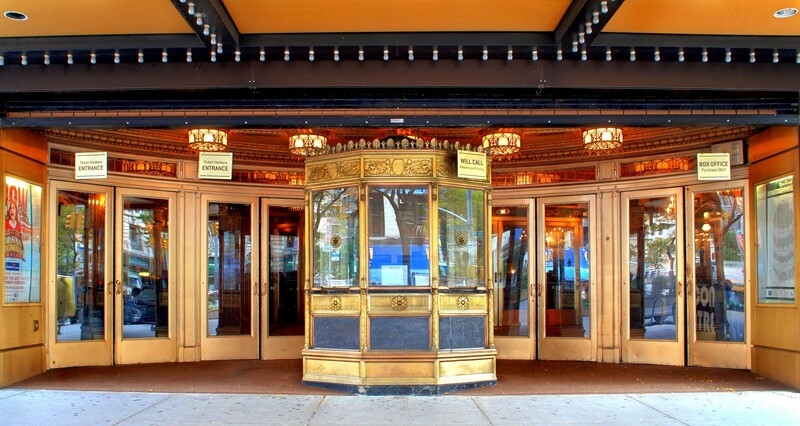 See work by such stalwart Manhattan Deco icons as Sugarman & Berger, Boak & Paris, and Harvey Wiley Corbett, as well as architects less well known for their Deco productions, including Emery Roth and Rosario Candela. Highlights include Roth’s Normandy Apartments and Corbett’s Master Apartments; Boak & Paris’s Midtown (now Metro) Theater; and one of Manhattan’s last surviving Horn & Hardart automat buildings, with splendid Art-Deco terra cotta (all NYC Individual Landmarks). The tour begins at 10am; advance reservations are required and accessible via the OHNY website.